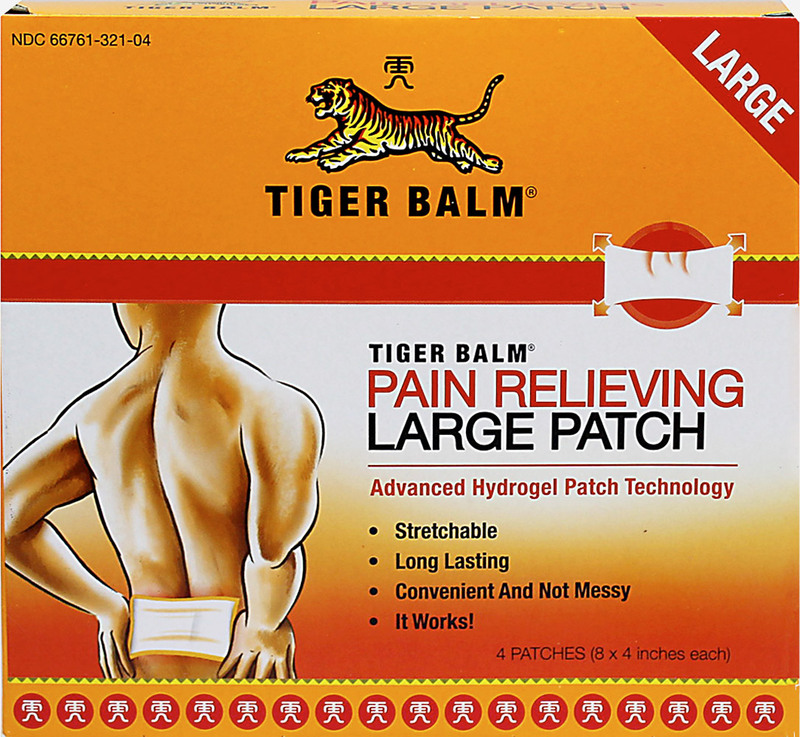 Tiger Balm® Large Patch is a flexible pain relieving patch. 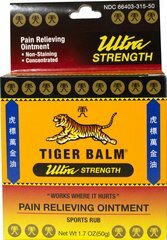 Once applied, its ingredients penetrate the skin and are absorbed, thus stimulating blood circulation around the area of pain. 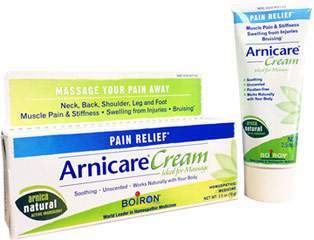 The product provides fast, long lasting pain relief and comfort for hours. ** It is not messy or greasy and will not stain your clothing. Its thin design can be comfortably worn unnoticed underneath clothing.